After we first connect over phone / email, we send you a ‘New Client Questionnaire’ that helps kindle your thoughts regarding your landscaping goals and gives us a sense of what you hope to achieve in your garden. Our first meeting (1/2 hr. complimentary) is an introduction where we get to know you and your property. We walk around the target area and discuss the existing challenges and potential solutions. 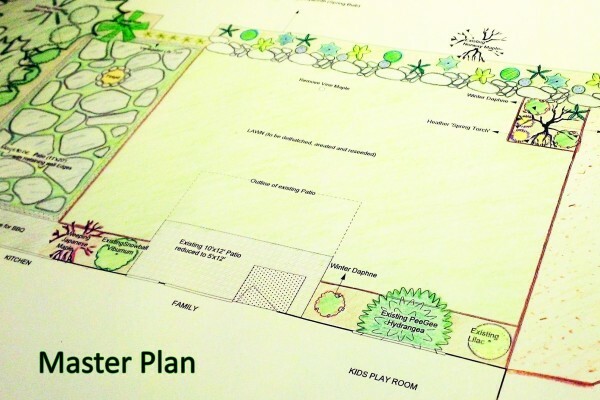 We then submit a garden design estimate with a summary of design goals and a design contract. Upon being hired, we sign the contract and go onto the development phase as explained below. Detailed client interview, site analysis and mapping the client’s property are essentials of this phase. A record of sun / shade patterns, quality of soil and drainage, existing built features, privacy / desirable views, existing vegetation are instrumental in making design decisions. The client is presented with concept plans that connect the design goals to existing site conditions. Idea boards depicting material suggestions for hardscape elements and plant palettes, are reviewed. The object of this phase is to gain consensus on various ideas that are presented. The final master plan (drawn to scale) incorporates all the custom elements of your landscape, with clear and detailed notes. A planting key lists the plant names (common name and botanical name) along with the purchase sizes and quantity. A customized landscape design, tailored to your needs and desires, is now ready. Note that the design fee is only a fraction of the total cost of building the landscape (materials + plants + labor). A well-planned landscape design prevents costly mistakes that happen due to improper planning. Make the Master Plan a reality – make decisions based on budget and time. Will it be a D.I.Y job or will it be built by a landscape contractor or both? How does one procure bids that compare ‘apples to apples’? Should the design get implemented in one phase or several phases? When is the best time to plant? Where does one buy all the plants? Establish completion goals for each phase to avoid duplication of efforts. Provide tips and resources for implementing the design as a D.I.Y project. Project management for custom implementation by trusted contractors. Plant selection and procurement from reputed nurseries in the local area. These plants will be delivered and placed in the yard as per plan. 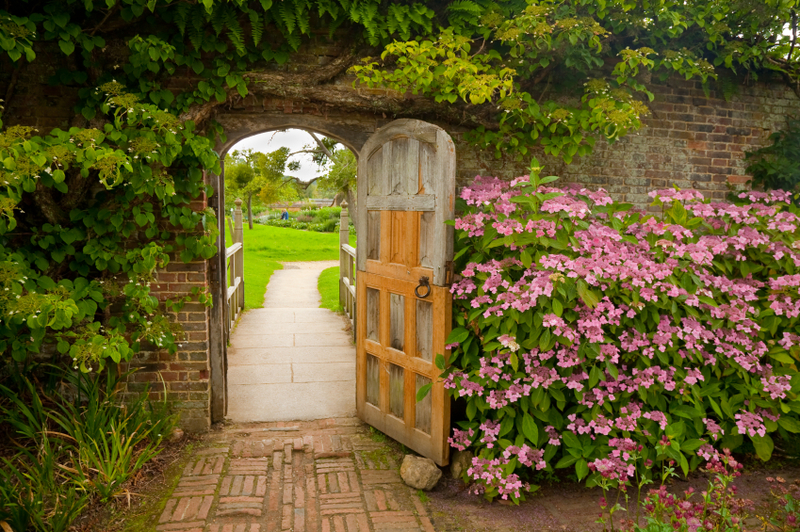 Garden Coaching and Estate Management services on a fortnightly, monthly, quarterly or semi-annual basis. At Natural Greenscapes, we have the experience to undertake turnkey projects. Over the years, we have built solid working relationships with local artisans and landscape contractors (licensed, insured and bonded), who install our gardens. We oversee the installation / construction and manage the project right from inception to completion to ensure that the goals of the design are met. Our involvement with you in the detailed design process ensures that we have the ‘big picture’ landscape in mind while the construction is going on. We procure permits from the City as needed. We monitor timelines and budgets. We select and source all plant materials and specialty items. Attention to detail and keeping the client updated at all times is our motto. A final walk-through with a punch list wraps up this phase. An outdoor living space that suits your needs and reflects your lifestyle is now ready!